Have a project that needs some good power? 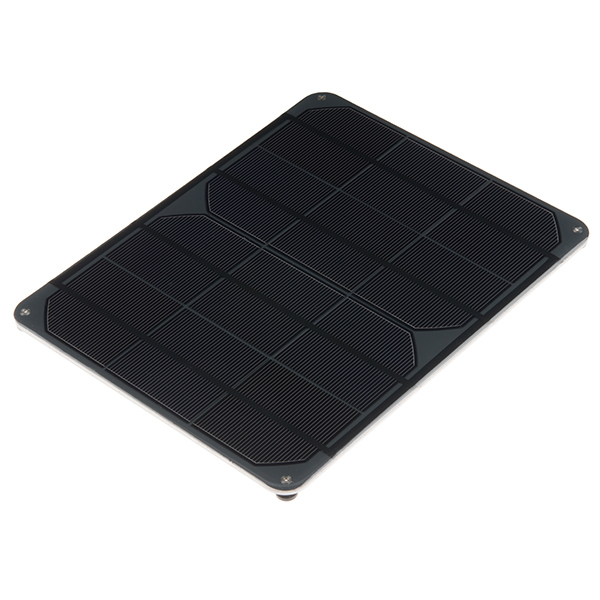 Do you like free power provided by our friend, Mr. Sun? 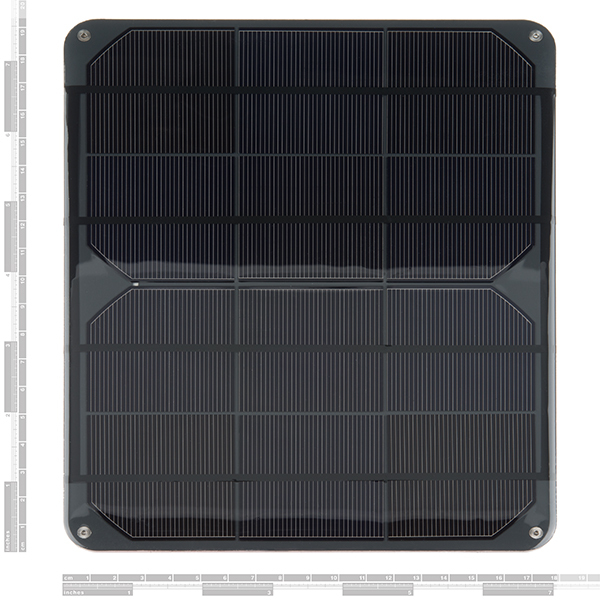 Check out this high quality, high output, fully enclosed solar panel with a nice solid aluminum/plastic frame. 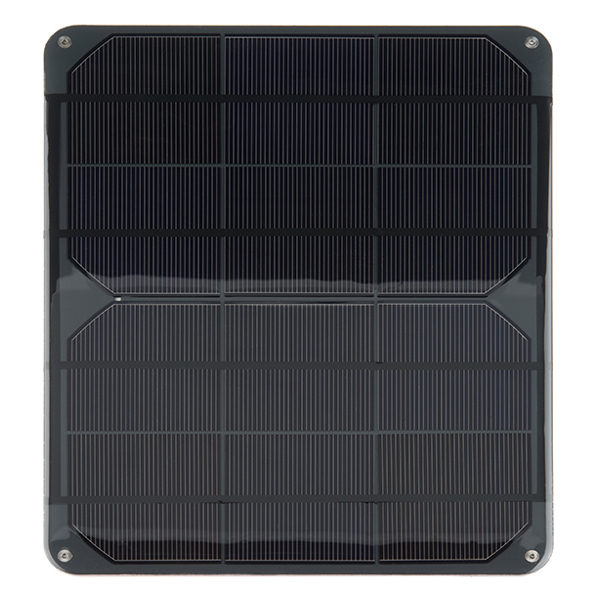 The panel is capable of 6 watts in the open sun with a peak power output around 6V at 1025mA. Expect 900mA maximum from this panel. Gone through a lot of solar panels either because they couldn't hold up to rain, sleet, Texas heat or they were just underpowered. But this one has held up very well so far! First panel died after 1.5 years. If I slightly twist the frame, it starts working. 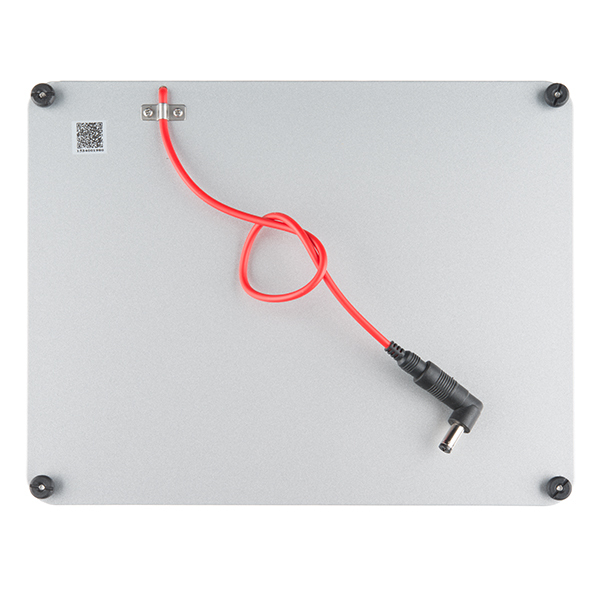 Just ordered my second replacement panel. I did not have any bubbles on the front like other panels.